I sold the E700G and am looking at a little S560 Mercedes. The old policy with MHF still has 7 months and 3 weeks to run so I thought I'd do a swap. Half the value vehicle, 5 years older, I thought maybe I'd be paying a £50 admin charge and that's it, but no they want another £180 to insure the smaller vehicle for seven months and 3 weeks. Apparently it's a higher cost vehicle to repair but it seems strange to me. Anyway I suppose that since I'd probably get sixpence back if I went for a refund it's still my best option, but not very happy. I'd be stunned as well. Is it worth contacting them again just in case whoever you spoke to has got it wrong? Don't think so but in the end trying to do a deal in the two days I had available has proved too hard so if it's still for sale when I get back at the end of the month I'll go for it. 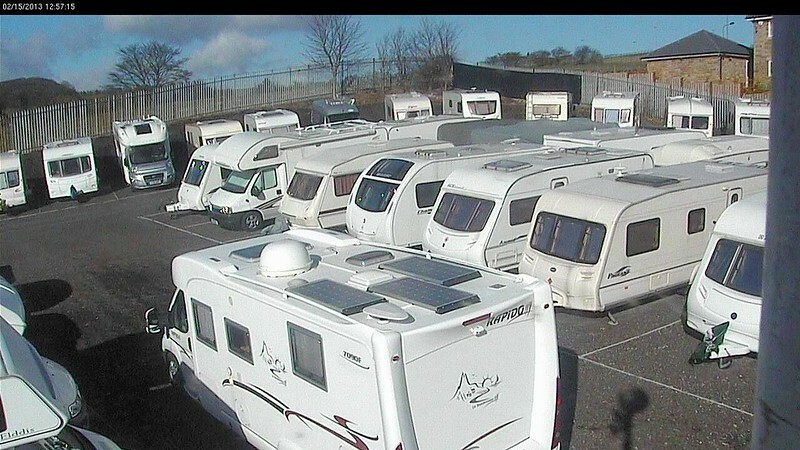 Why are all motorhomes for sale in the North! (Don't answer this but it always seems that way). We went from a G reg Pilote to an 02 Auto Trail C I , Fully comp, with Caravan Club, cost for remaining 8 months on Policy, an extra £30. Think you should shop around? Yes but I can't shop around for the swap can I? Entirely in their hands. Probably cheaper to go for a new policy if I go for the deal now I'm home again, (it's still for sale). I think it's a pity the insurance is called Motorhomefacts because I like and respect everything Dave has done and the value this site brings to us all, but even though I'm sure it's not really HIM, it's his name over the door. Screw em when you have chance. Premiums have increased during the last 6 months, world catastophes etc. i think that is not too bad. Check on your 'no claims bonus' (ncb) with your current insurer! Comfort and as far as I'm aware, MHF ins policies have no ncb element ... I've changed this year simply because if I hadn't, I'd have lost my acquired ncb!! Posted before on this subject.. After Saga we contacted NFU, (we have a local branch - brilliant. Just renewed and noticed they didn't have details of our tracker, phoned and got another £40 off.